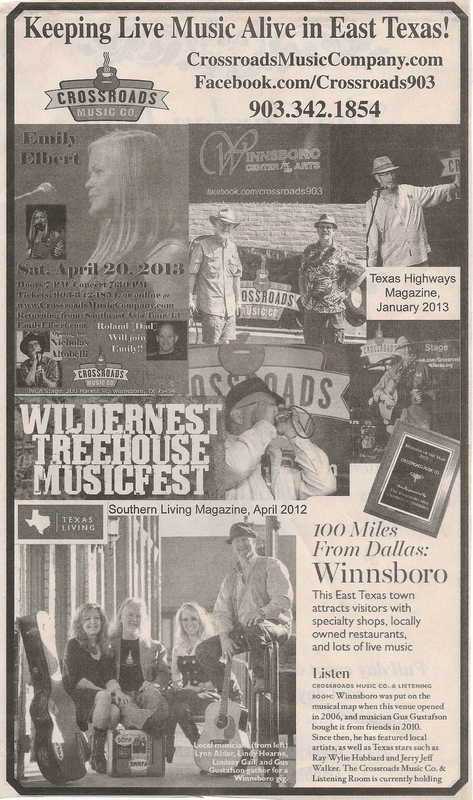 Saturday night at Crossroads Music Company & Listening Room on May 11, 2013, and we had a “roomful” of Blues!! Not only was the listening room FULL of Blues, but it lasted for over THREE HOURS! Pretty cool, I must say! This was a co-billing between the Jive Jumpers [formerly known as Diddley Squat Blues Band] and Johnny & the Nightcrawlers. By the end of the evening, BOTH bands were on the stage together for one HUGE joint encore!!! Click on the band name for a taste of what you missed! 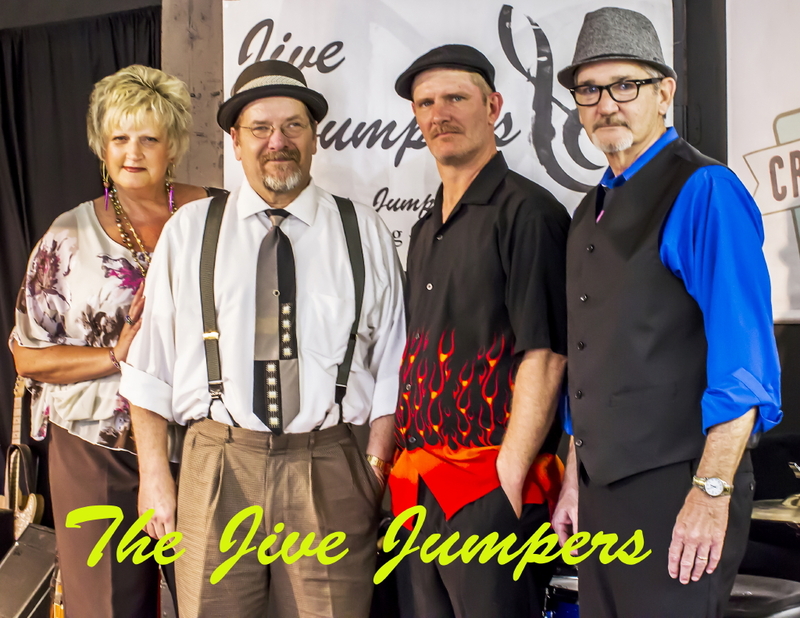 The dynamics & song presentation of the Jive Jumpers really stood out–very tasty! 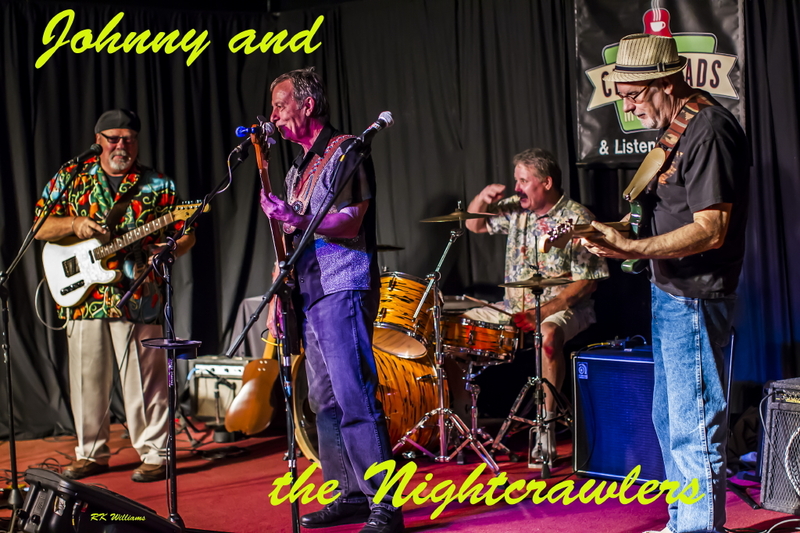 Johnny Simmons & the Nightcrawlers were really enjoying themselves on the Crossroads stage, and it was quite apparent with all the cuttin-up between tunes. Both bands have a great time while performing, and it shows–excellent chemistry! 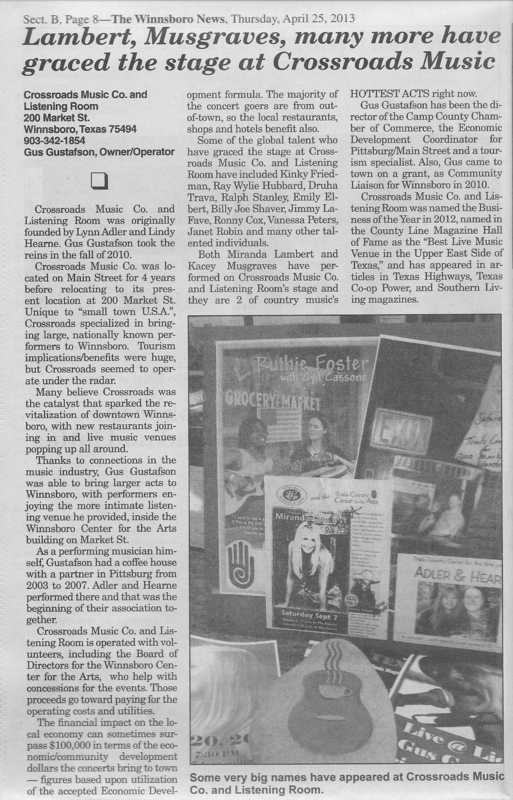 Crossroads Music Company in the News!